Kids will explore the world of science – from launching rockets to squishing slime — while walking through BASIC elements of faith — Believe, Ask, Serve, Impact, Celebrate. 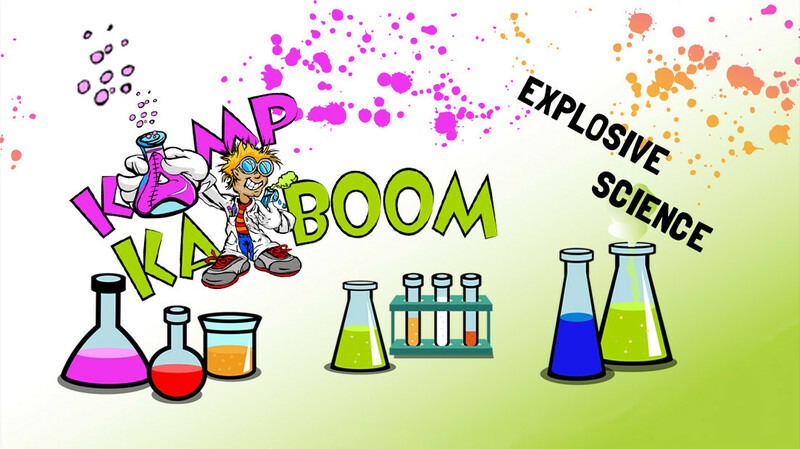 At Kamp Kaboom, kids will become "scientists for a week" and learn by doing REAL experiments! Each morning kids will hear the word of God during two hands-on science devotionals, play science games and have science-themed snacks, and watch crazy science skits and videos. One of the most exciting elements each day will be the daily project! Kids will do real science! ALL REGISTRATIONS ARE FINAL. NO REFUNDS. The 2.5% convenience fee will be charged when paying by credit card/debit card. The 2.5% convenience fee is not charged when paying by bank draft. Join us as we SPARK kid’s interest in science! Kids will have fun exploring science with LOTS of hands on experiments. EVERYTHING WILL BE HELD HERE ON THE UBC CAMPUS! A medical release form is required for all children's summer events. Please print, complete and return the form when you drop off your child.